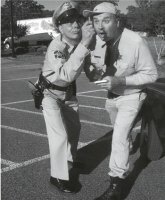 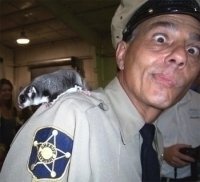 Bring back memories of Mayberry with GOMER PYLE and BARNEY FIFE. 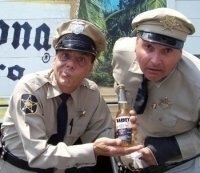 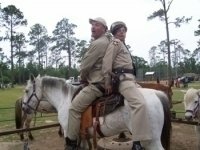 Have Gomer and Barney at you next festival, fair, parade, fund raiser, grand opening or function. 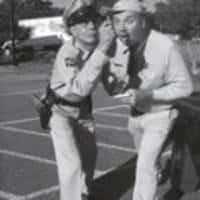 They have it all from the ‘Barney Bullet’ to the 1960 Mayberry Squad Car.